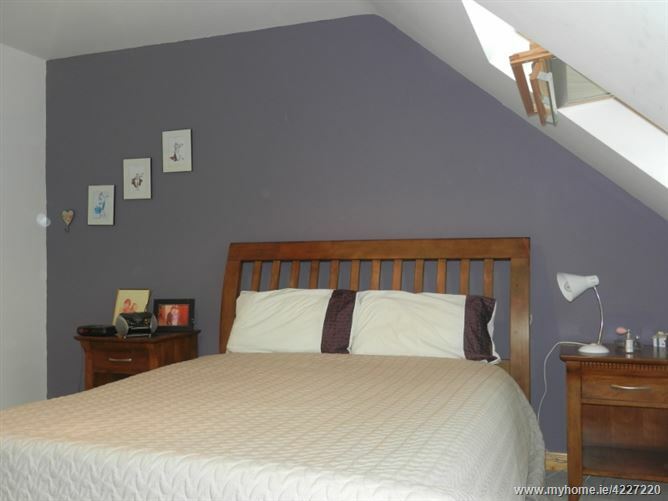 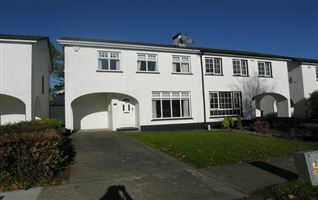 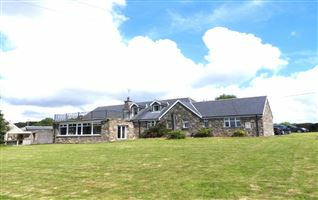 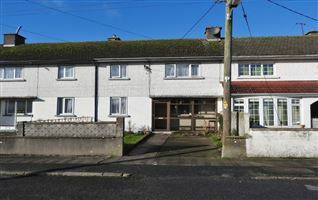 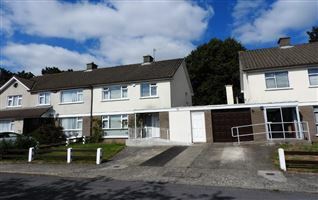 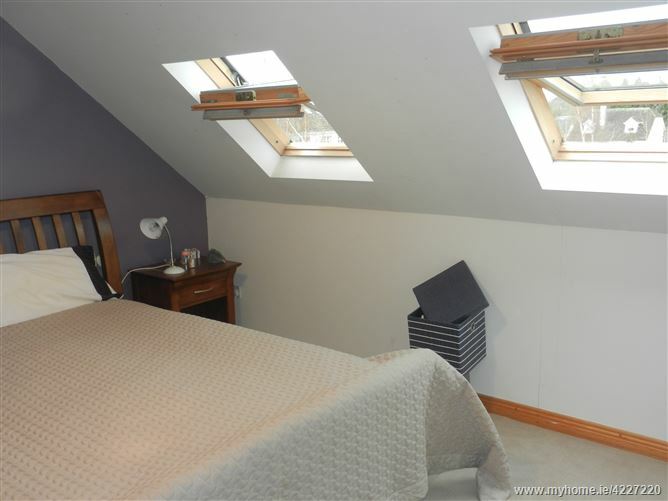 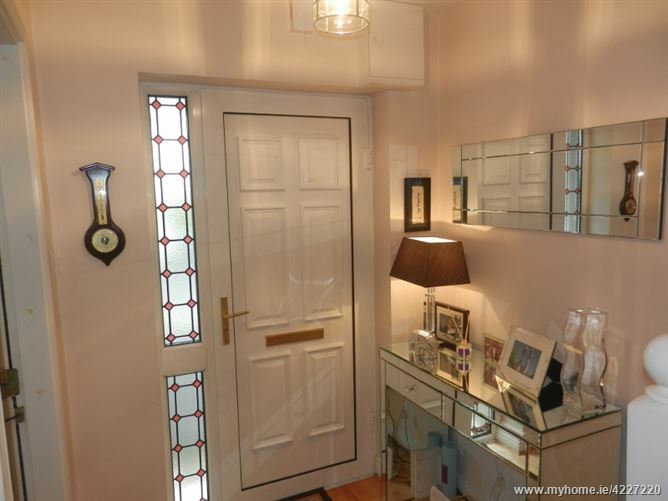 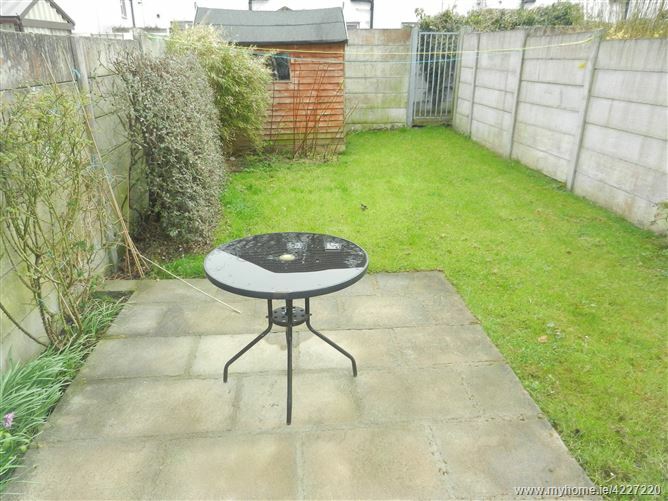 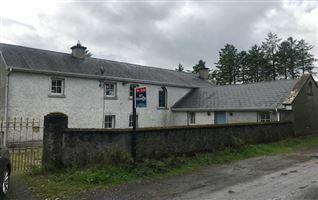 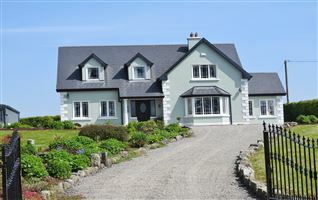 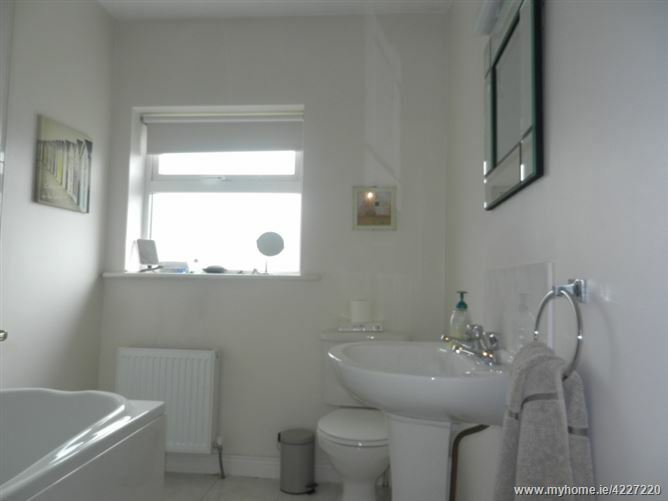 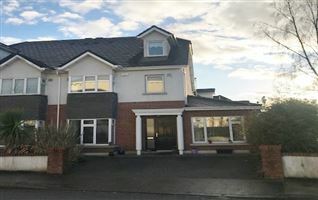 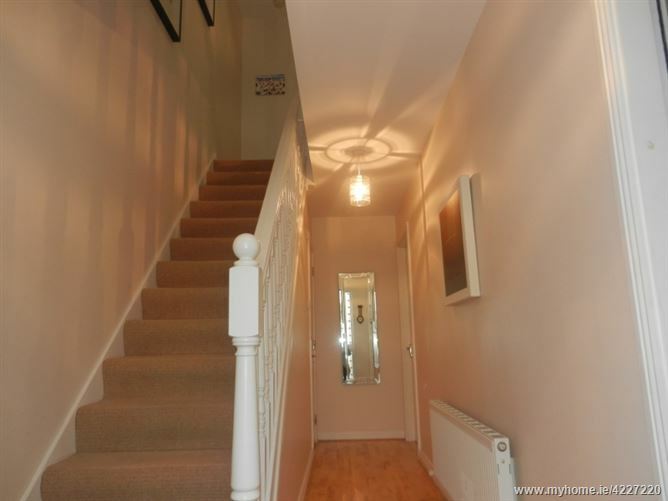 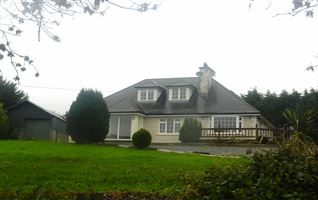 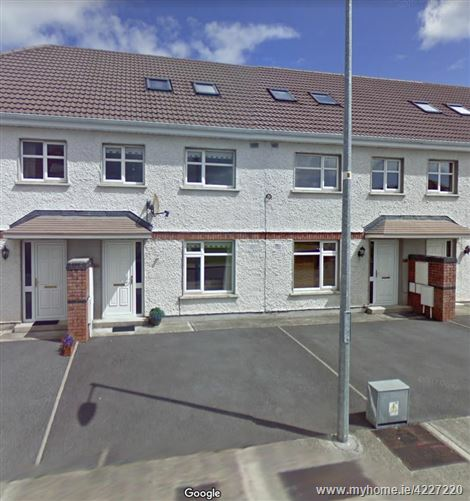 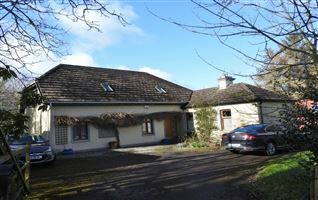 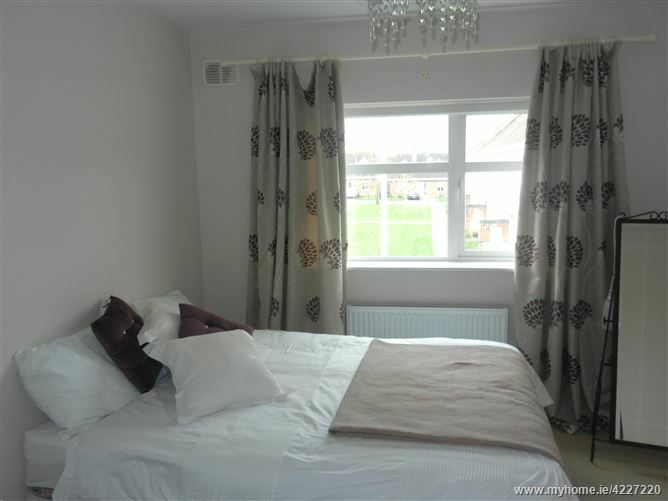 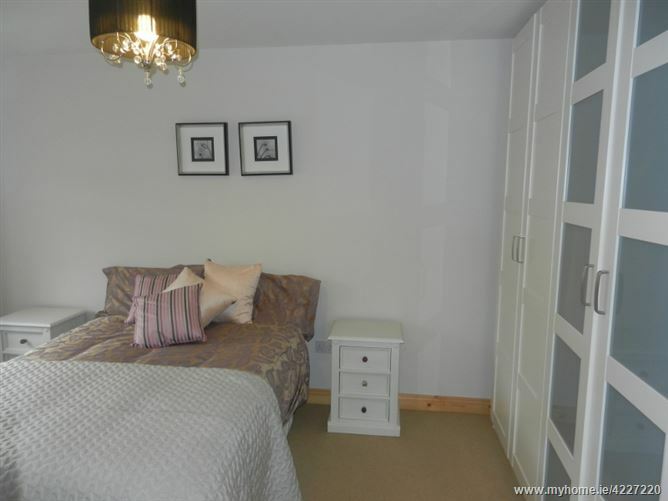 This is a beautifully presented 3 bed terraced property extending to c.108.7 sq m/ 1170 sq ft with accommodation over three floors comprising of entrance hallway, kitchen-dining, sittingroom on the ground floor, 2 double bedrooms and bathroom on the first floor and master bedroom ensuite with walk-in wardrobe on the 2nd floor. 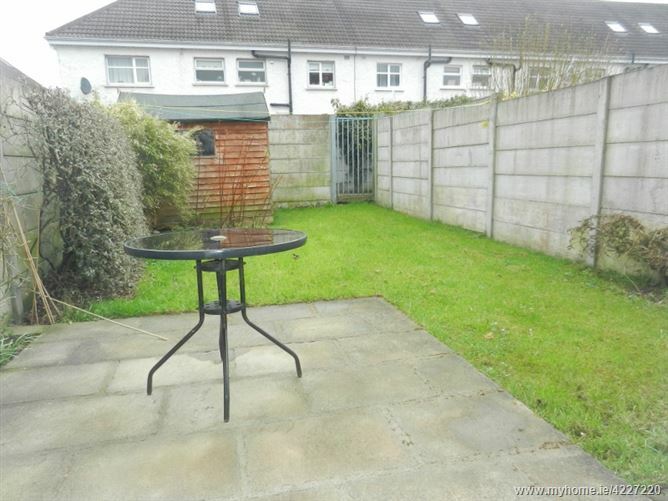 Parking to the front with walled in garden to rear. 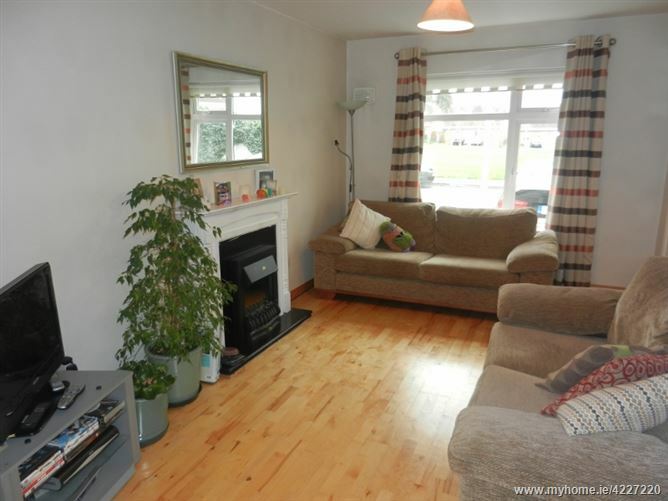 Owner occupied, worthy of inspection! 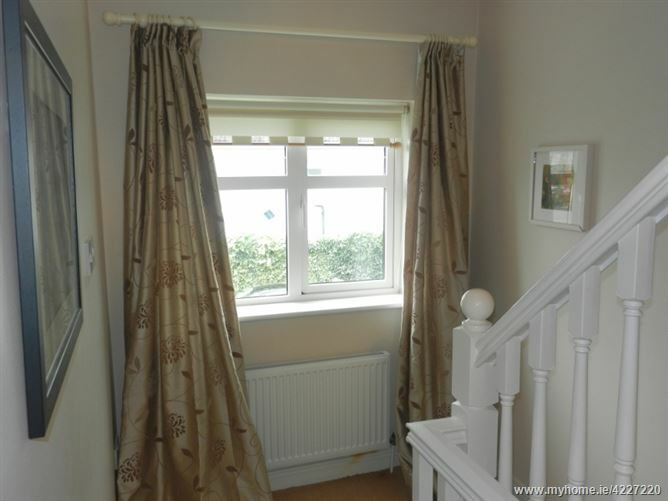 •	All carpets, curtains, blinds and light fittings. 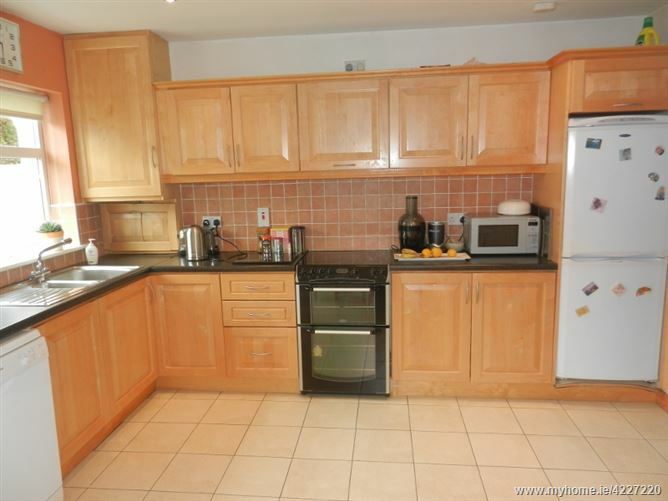 •	All kitchen appliances, cooker, fridge freezer and washing machine. 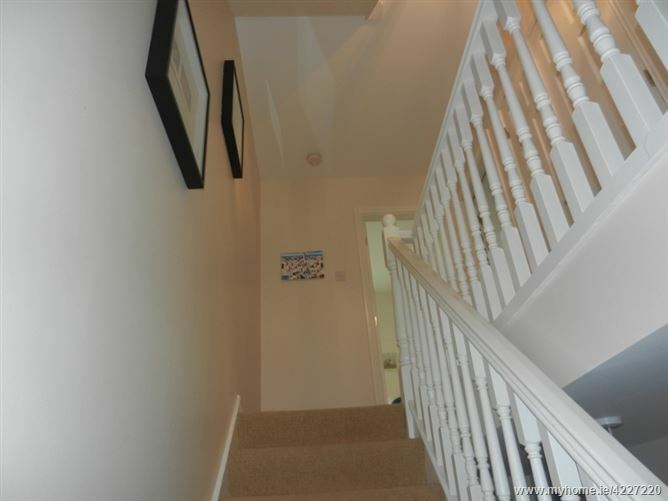 Warm welcoming hallway with semi-solid maple timber flooring, carpet stairwell to the first floor, storage underneath stairs, shelved out and plumbed for dryer. 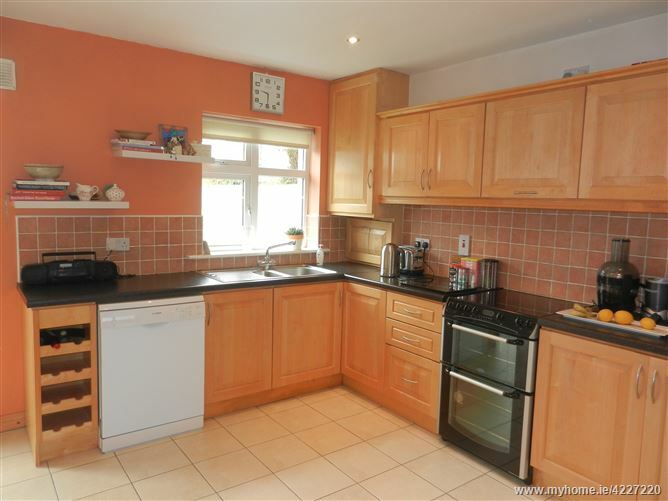 Tiled floor, maple kitchen units at floor and eye level, tiled between units, includes Bosch dishwasher, Belling electric cooker, Hotpoint fridge freezer. 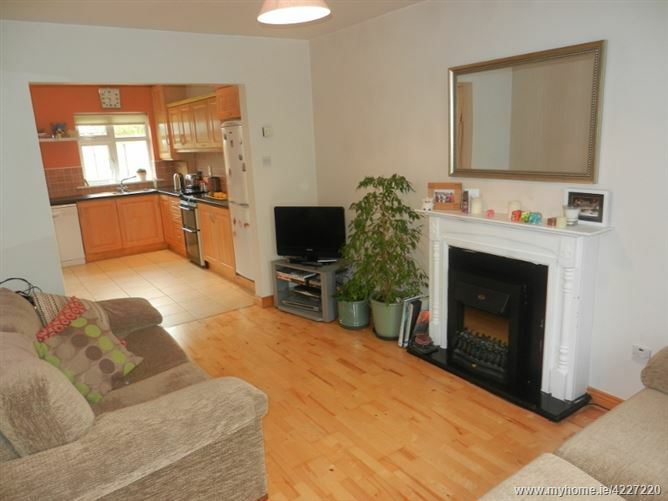 Open plan into living area, patio door leading out to patio and walled in garden to rear. 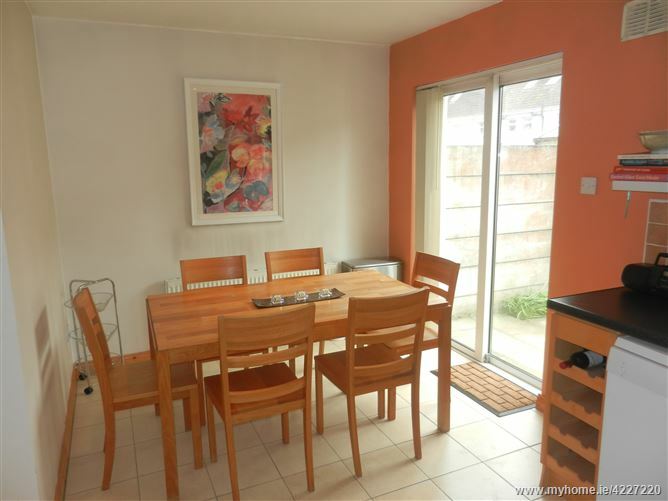 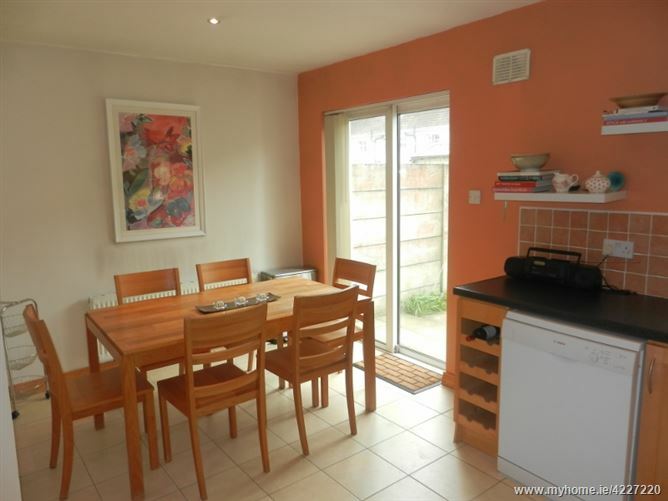 Semi-solid timber flooring, electric fire, open plan into kitchen-dining area. 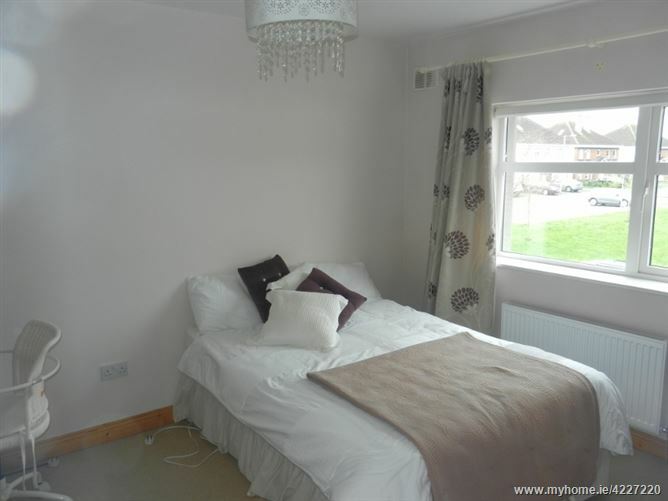 Carpet flooring, beautiful built-in wardrobes – full width of room.